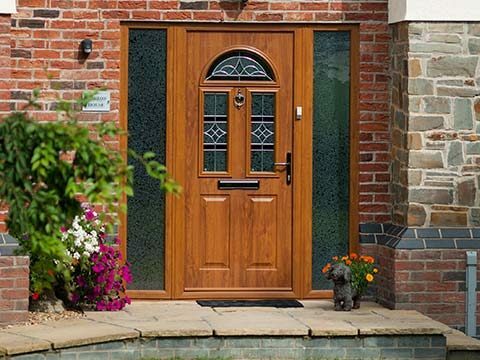 There is a brand new addition to our already jam-packed product range as we launch UPVC Extreme Windows which are exclusive to Eden Windows for homeowners throughout Kent and South East London. 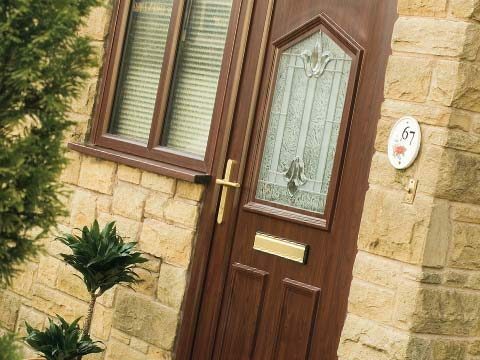 They’re no ordinary UPVC windows and certainly deserve their ‘Extreme’ tag as these expertly designed UPVC windows are one of the most advanced windows on the market in terms of security and thermal efficiency. 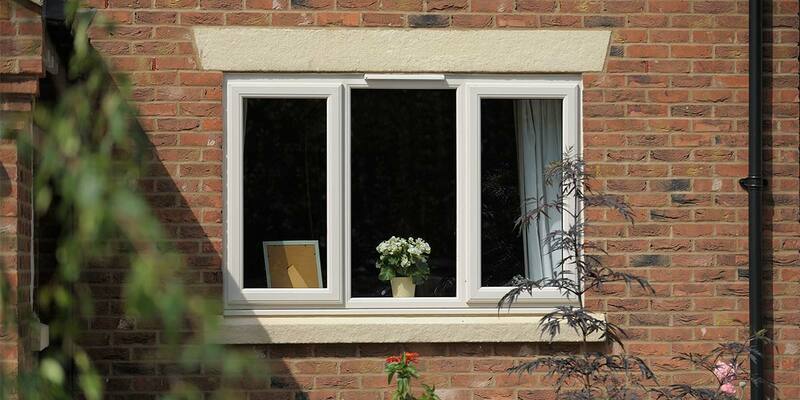 UPVC Extreme is one of very few window systems in the industry to have earned full approval from the Police, who have labelled it Secured by Design, a police backed standard, in recognition of its ability to offer extremely secure protection. 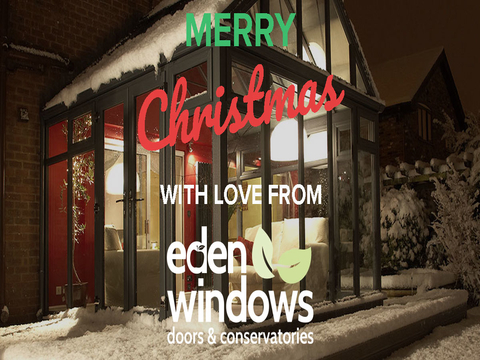 It has also been endorsed by the Energy Saving Trust as the thermal performance of the Extreme range easily exceeds normal expected energy efficiency standards – all Extreme windows supplied by Eden are A+ energy rated as standard. 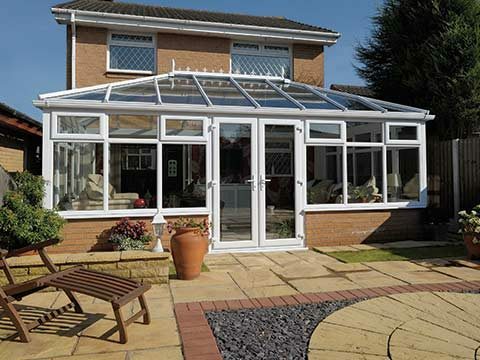 You can expect to make significant energy savings and will subsequently save a lot of money. 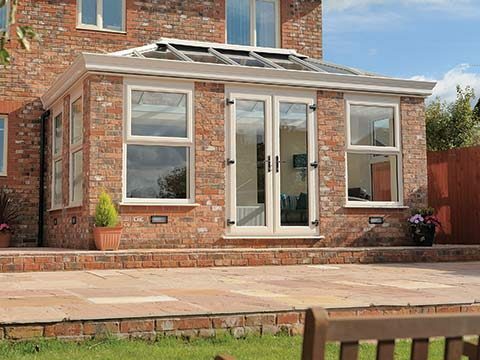 Like everything else sold at Eden Windows, our UPVC Extreme Windows come with a 20 Year Guarantee. This is a full decade longer than the length of cover offered by most home improvement specialists. 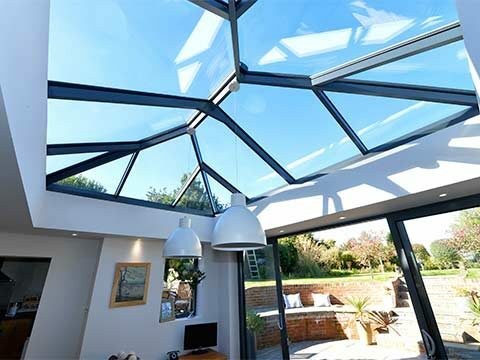 An unbelievable amount of hard work and dedication has gone into making these UPVC windows the most extreme performing windows you can find and this industry-leading guarantee reflects this. 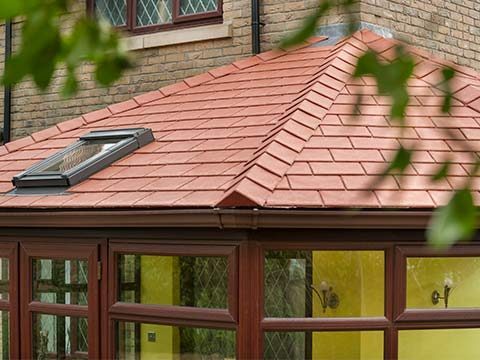 Once integrated into your residence by our expert installation team, you can feel far more reassured about home security and you won’t help but notice how much warmer your house feels compared to how it used to be. 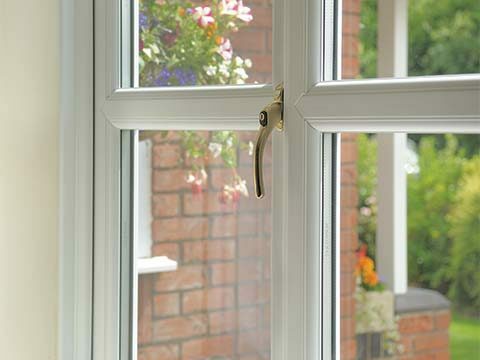 See if UPVC Extreme windows live up to their name at either of our showrooms. 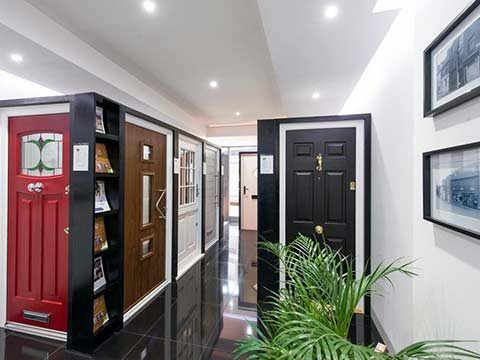 Composite vs UPVC Doors: Which Are You Best Choosing?